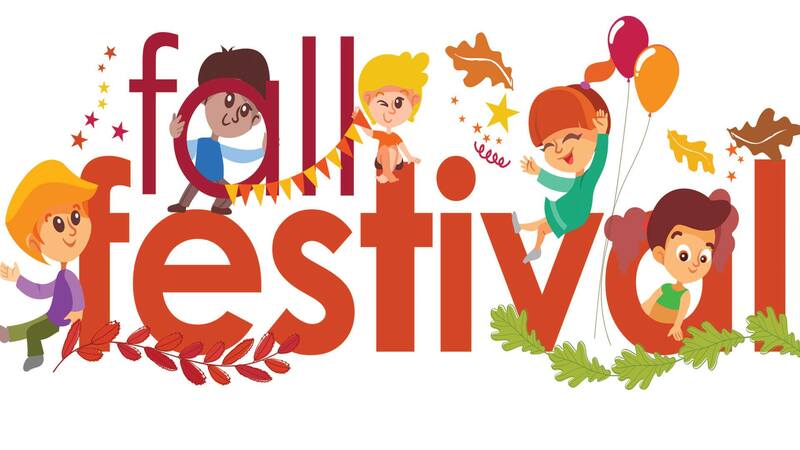 Join Claire’s Day School in two weeks at the DFW Kid’s Directory Fall Festival with The Dallas Farmers Market!! This year’s free family event hosted by DFW Kid’s Directory and the Dallas Farmers Market will include a petting zoo, pumpkin painting, balloon artists, face painting, live entertainment, and the perfect backdrop for those fall photos. Rumor has it that Cookie Monster and Elmo will be in attendance!! They will also be collecting non-perishable food for the North Texas Food Bank so please bring some food to donate if you can.